One of the main challenges that face ESL and EFL students is public speaking in a foreign language. 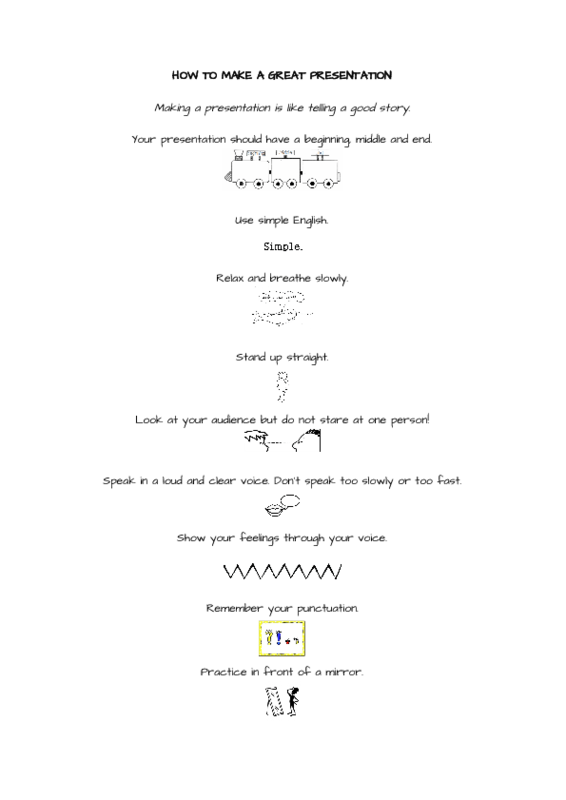 This worksheet gives ESL and EFL students important tips for public speaking. 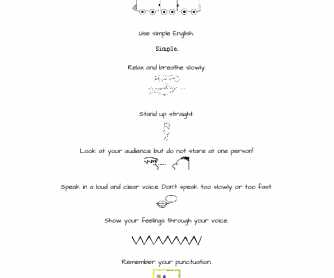 It also provides common expressions to begin, continue and end a speech or presentation in English.